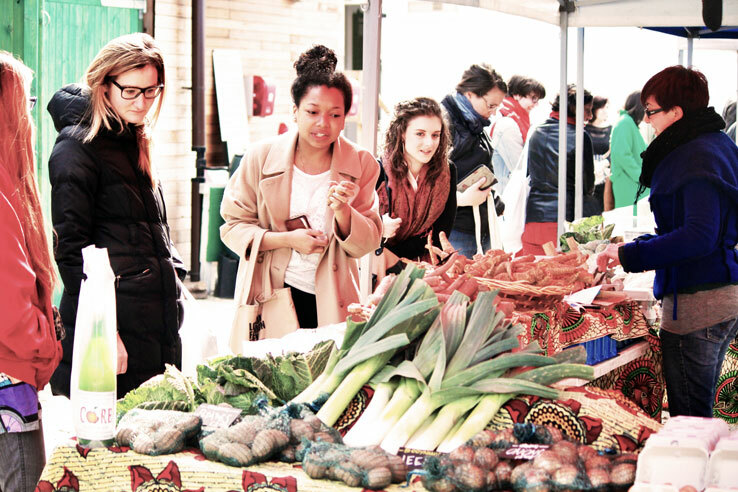 The next market here is on Saturday, 27 April 2019, 10:00 am-3:00 pm. 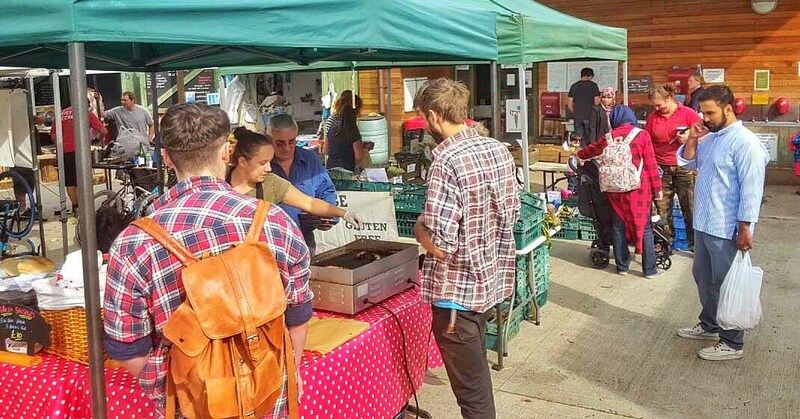 Following a very successful trial farmers’ market at the lovely Stepney City farm in East London in May we have decided to hold a market here every Saturday. A great asset to the East London community, Stepney City Farm occupies a rich seam of history in East London. It is located on a site that was bombed by a V2 rocket during World War II and lay derelict until residents got together in 1979 to set up a community farm. By 2009, the farm had fallen into disrepair and came close to closing down until local residents set up a new charity – Stepney City Farm – to restore and run the farm once more. Our Farmers’ Market is a key part of this now thriving, working farm and provides an enjoyable and educational day out for the whole family. 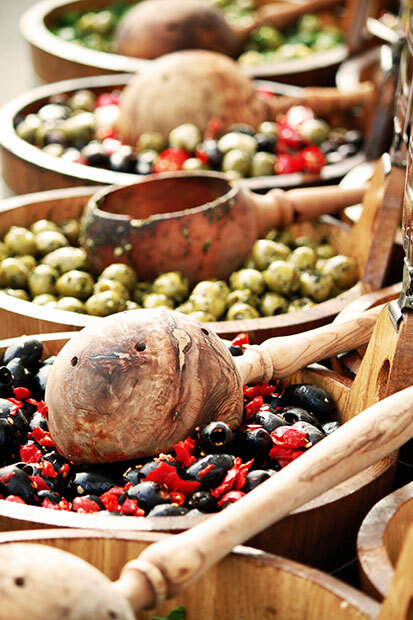 We are there each Saturday with fantastically tasty ingredients for the kitchen as well as prepared ready-to-eat foods. Products include handmade cakes, bread, fresh pressed juices, meat, fruit & vegetables and more. There is also a lovely farm café for those in need of refreshment. Entry to the farm is free but donations are always welcome. Let us know (in the bookings comments) if you will require an electricity supply, and what power rating is required (amps/watts). The charge for power is approximately £6 (depending on how much is used). This is collected on the day.